Lovely Well Maintained & Upstaged Home in the Heart of Grace Tract that Backs Up to Green Belt. Home is on almost 1/4 acre. Desired Neighborhood. Walking distance to Pacific Market, Close to Everything Yet So Private You Will Never Want to Leave! Home has Newer Kitchen & Bathrooms, Gas Fireplace, Wine Refrigerator, Gas Stove, French Doors, Hardwood and Travertine Floors.Washer/Dryer Incl. Organic Garden, Come See It You Will Be Glad You Did! Energy Conservation: Caulked/Seal, Dual Pane Windows, Low-Flow Shower, Weather Strip. Lot Size: 0.2 Acres / 8800 Sq. Ft. Directions:4th to Franklin Right on Mc Donald Right on Terrace. SchoolsClick map icons below to view information for schools near 2009 SE SE Terrace Way Santa Rosa, CA 95404. Listing provided courtesy of Kathy La Duca Gehrs, TouchStone Properties. Home for sale at 2009 Se Se Terrace Way Santa Rosa, CA 95404. 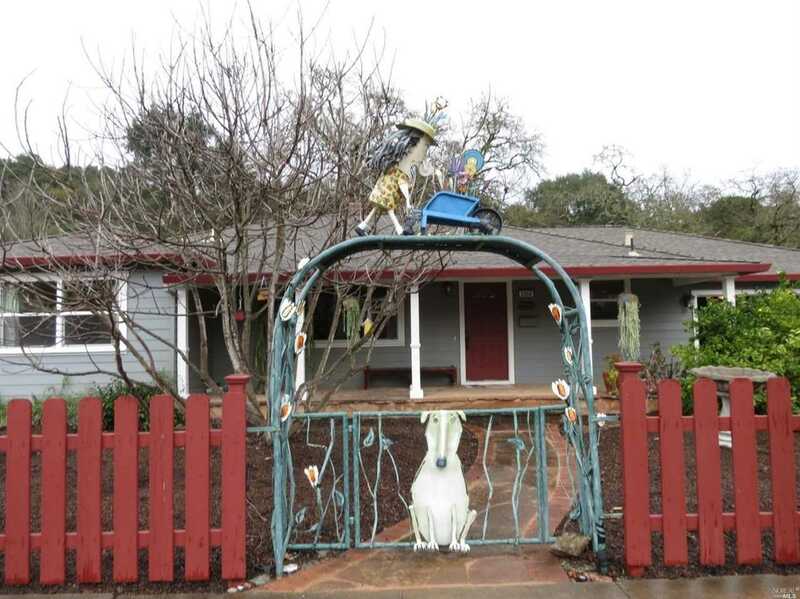 Description: The property at 2009 Se Se Terrace Way Santa Rosa, CA 95404 with the MLS# 21902881 is currently listed for $899,000 and has been on the Santa Rosa market for 71 days. You are viewing the details of the real estate listing from the Bay Area MLS at 2009 Se Se Terrace Way Santa Rosa, CA 95404, which features 4 bedrooms and 3 bathrooms, and has approximately 2030 sq.ft. of living area.